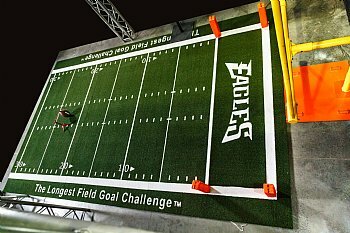 The Longest Field Goal Challenge TM is the fan engagement football field goal kick game rental that provides fans with an authentic field goal kicking experience. Fans kick a regulation football and based on the speed of their kick The Longest Field Goal Challenge TM instantaneously calculates the distance in yards that the football would have traveled. 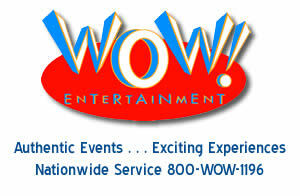 This is prominently displayed on a scoreboard that resides in the front of The Longest Field Goal Challenge TM. 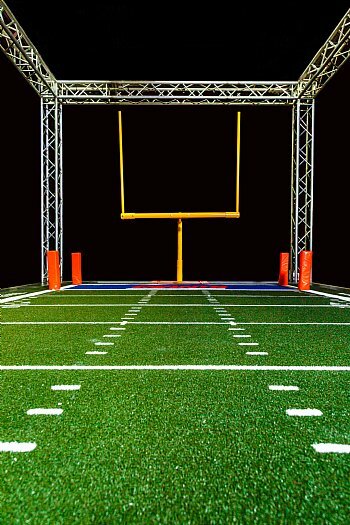 The Longest Field Goal Challenge TM as a football field goal kick game rental is available in 3 different versions; Banner, XI & XV. 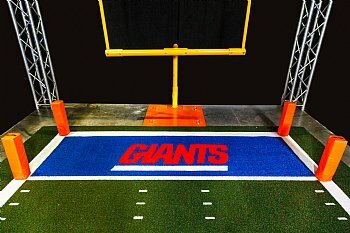 The Banner version engages fans by kicking the regulation football into a banner that has a goal post displayed on it. 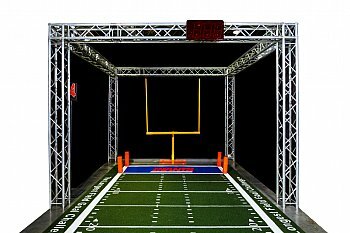 The XI version provides a scaled down version of a Field Goal for fans to kick through. 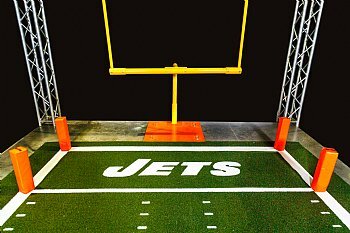 This version further engages fans by now fans have to be accurate in their field goal attempts. The XV version provides a larger scale Field Goal for fans to test their kicking skills. The Longest Field Goal ChallengeTM offers numerous fan engagement & branding opportunities. One of the most popular fan engagements is our Instant Replay feature. In this feature, fans view their experience play backed on monitors. The Instant Replay feature allows for graphical branding in a variety of manners and social media options are also available for this feature. Another fan engagement which can also be customized is our Leader Board which shows the longest successful kicks of the day and the fans who made those kicks. 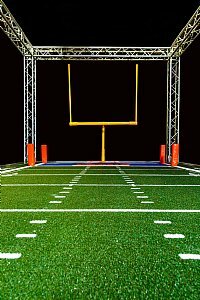 This football field goal kick game rental can also be customized with the end zone being customized to a team or brand, team or logos can be placed on the turf and the goal post itself can be customized.